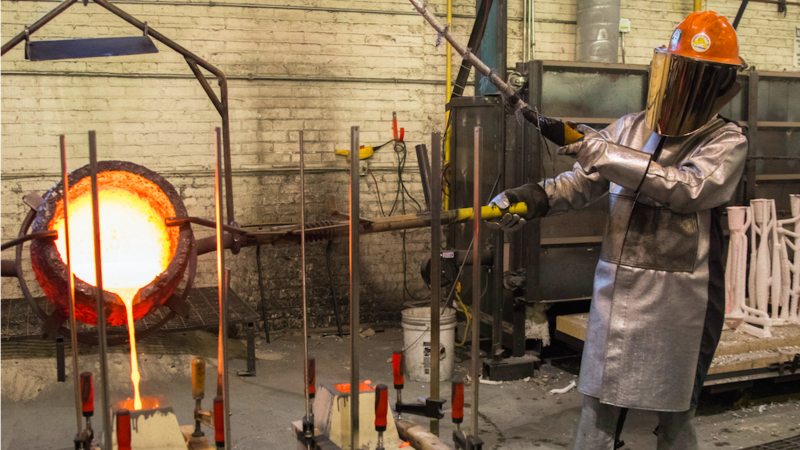 This course introduces the student to the history and techniques of creating objects from hot metals. Techniques include the 3000 year old lost-wax (cire-perdue) method, sand casting methods dating back over 5000 years, and others. Finishing techniques covered include drag and flash removal, surface cleaning and polishing, and others.